It is a privilege to be Minnesota’s number one supplier of event decorations and professional wedding décor supplies. Event Décor Direct is consistently relied upon by Minnesota’s top wedding décor companies, wedding planners, and wedding decorators to provide top-quality, elegant, and the best-priced décor for their particular event. 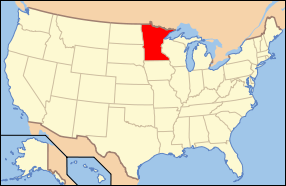 Event Décor Direct also services other customers in Minnesota including: stage and theater companies, schools, nightclubs, small businesses, event centers, expo centers, hotels, restaurants and so much more! 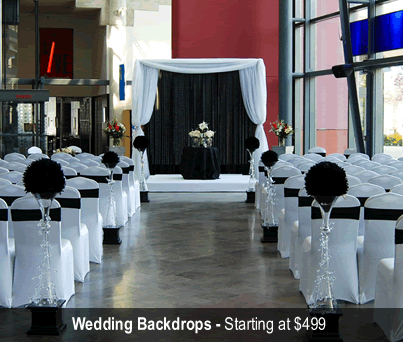 Wedding Backdrops - Wedding backdrops are a must if you are decorating a wedding in Minnesota. We can make sure your wedding is unforgettable with our décor. 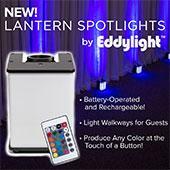 Everything from beautiful greek columns to elegant up-lit sheer panels are available. 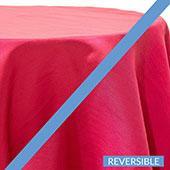 Backdrop Lighting - Our wedding backdrops can easily be enhanced by backdrop lighting. Our large selection of backdrop lighting includes basic par cans, LED par cans and LED bars. If you are looking to produce light in any color on the spectrum at the touch of a button then our LED products are perfect for you. Crystal Décor - Event Décor Direct can glitz up your Minnesota wedding or event with our Crystal décor products. We have everything from delicate acrylic crystal branches to grand curtains to acrylic ornamental drops. 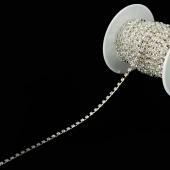 Beads and crystals are supplied by the roll at an affordable price. Crystal Curtains - Event Décor Direct is Minnesota’s premier source for crystal curtains. We carry crystal curtains in many different shapes and sizes. 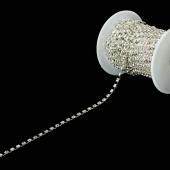 Our supply includes everything from small door hangings to giant crystal curtains. LED Decorations - We carry Minnesota’s best selection in LED decorations from LED-infused, glowing crystal curtains to original lighted crystal garlands and LED crystal trees. Our special prices are unbeatable to Minnesota even planners. Candles - Your wedding or event in Minnesota wouldn’t be complete with something from our superior selection of candles and candle accessories. 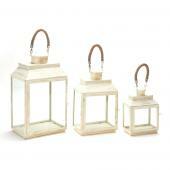 We have everything from pillar candles, floating candles, bulk square column candles, to smart candles. 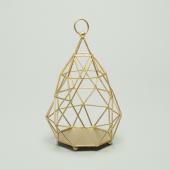 You can accent these with one of our elegant brushed steel or glass candle holders. 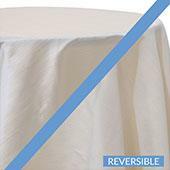 Ceiling Draping - Our ceiling draping kits will make you Minnesota wedding memorable for all your guests. These kits are complete and come with everything you need to transform the ceiling of your venue. 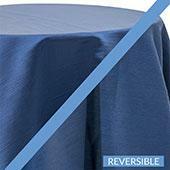 Chair Covers - Event Décor Direct has an abundant supply of premium-quality chair covers for your wedding in Minnesota. Our diverse selection is bound to impress you. 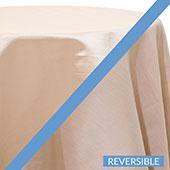 Event Linens & Drapes - People in Minnesota love our sheer drapes and valances for their events. 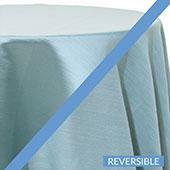 We also supply many other linens and drapes at affordable prices. Pipe and Drape - If you are looking to hide or cover a wall with beautiful drapery then our high-quality pipe kits are perfect for you. 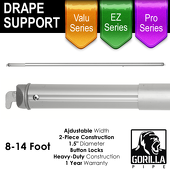 These complete pipe and drape kits work wonderfully for wedding backdrops, school functions, meetings, and trade shows in Minnesota.